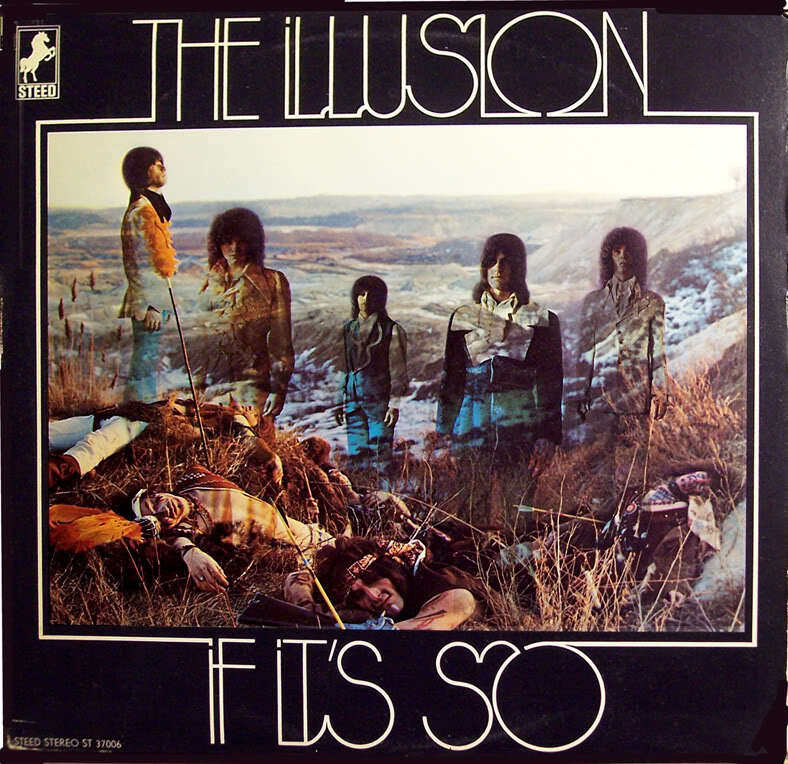 The illusion, one of long island’s greatest bands that lasted from 1965-1972 which some say were the greatest years of rock & roll. 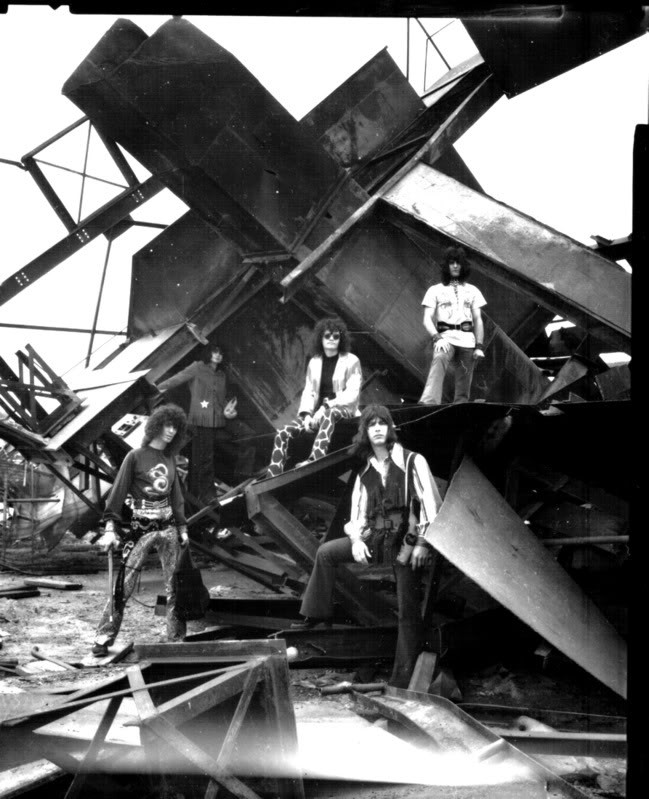 The illusion will always be remembered for their incredible harmonies, insane light shows, raw energy, intense mind-expanding sound effects, & great musicianship. But what was going on before the illusion? John Vinci (lead vocals) was into doo wop during the early 60’s. “During that time (early 60’s) Johnny had that greasier look” says Lance Folger (illusion roadie). “We used to call Johnny the walking stick” says Chuck. “He was about 6 ft. & very thin”. “Johnny was always very creative (says Lance) & had a lot of ideas that he would incorporate in to the show”. This creativity would make the illusion different from all the other New York bands. Mike Maniscalco was the most versatile member of the illusion. Mike always enjoyed music, “He could pick up anything & play it” says Lance. 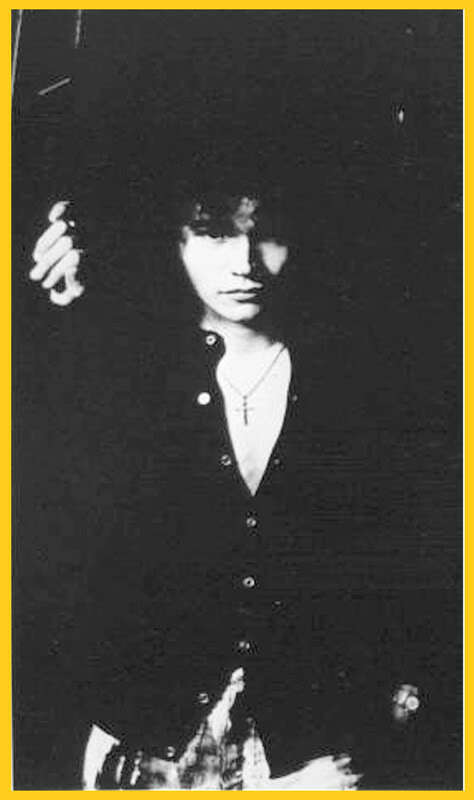 Rich Cerniglia (lead guitar) started playing guitar when he was about 10. By the time he was 15 he was backing up the likes of the Shirelles, The Ronettes, Gladys Knight, The Temptations, & many others. Chuck Alder (bass) was playing guitar by age 12, when he was about 15 he switched to bass. Some of the groups Chuck was in during the early 60’s were: The Uncalled Four, The Arrivals, The Dell Sonics (where he met Mike Maniscalco), & The Creations (where he met Mike Ricciardella). Mike Ricciardella was banging on drums since before he could remember, at about age 16 he competed in a New York State drum competition & won (he was officially the best drummer in New York). Mike would later meet Chuck Alder in “The Creations”. Click on the icon in the upper left of the video player below to watch the various videos. Recorded live at the Action House from the audience with a small cassette recorder. Click on the icon in the upper left of the song player below to watch the various videos. 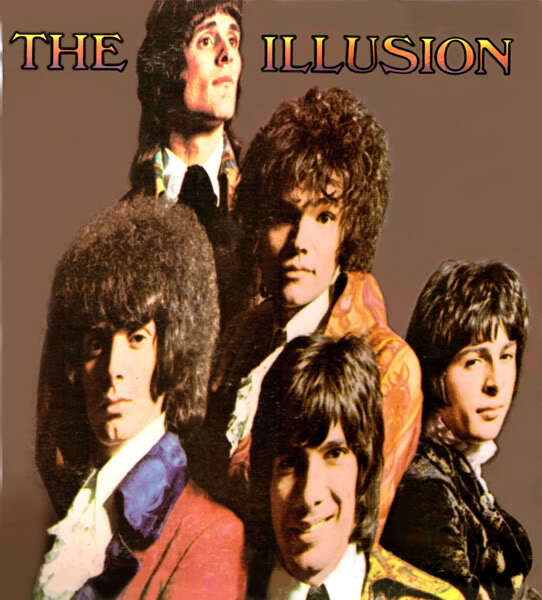 The name of the band went through a few changes, first… The 5 illusions, then the 5 illusion, then the illusions, then The illusion. 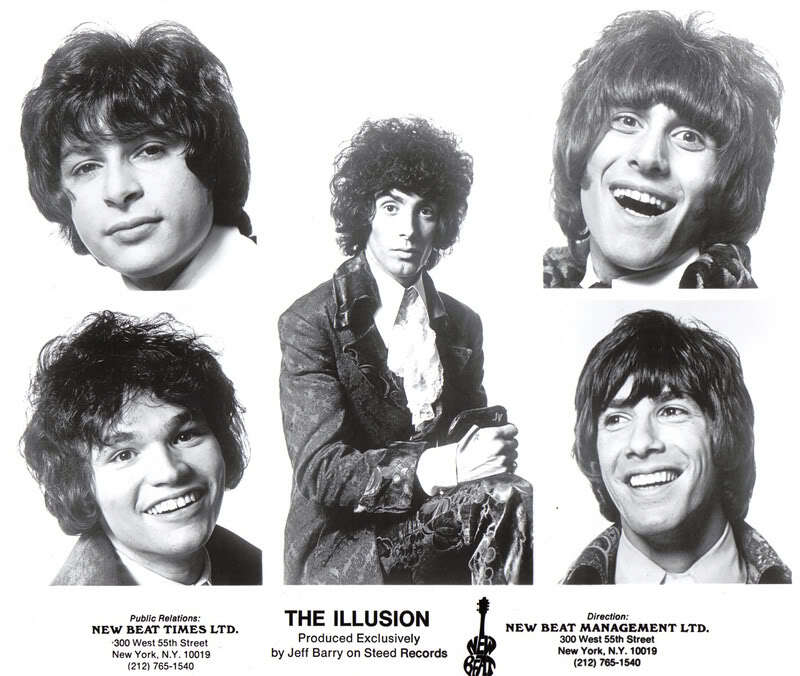 The illusion’s first release was a single titled: “My Party” which was backed with: “It’s groovy time”. 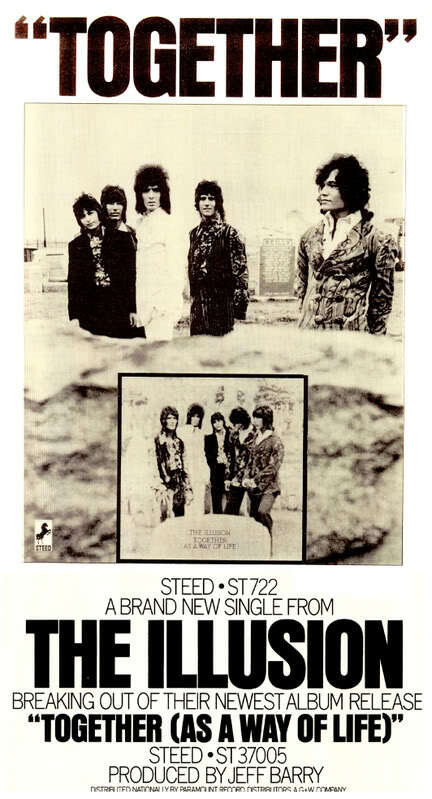 Both tracks were written & produced by Mitch Ryder, the single was unfortunately unsuccessful. 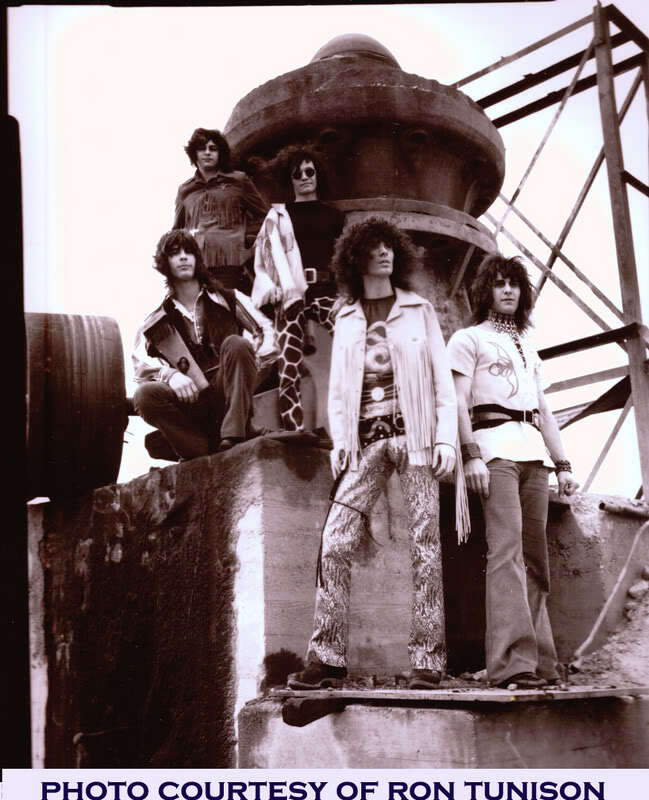 Time would pass before the band would record their first album. 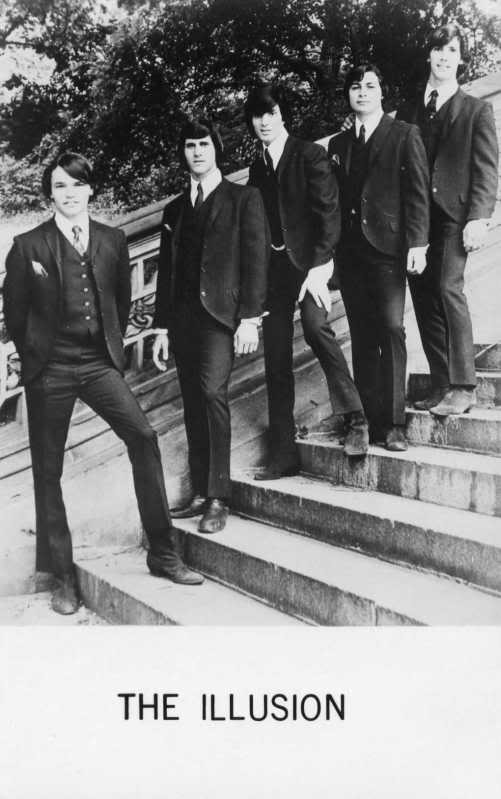 In 1967 the band did their first national tour with Mitch Ryder, the tour started on March 5th, & ended some time in November. 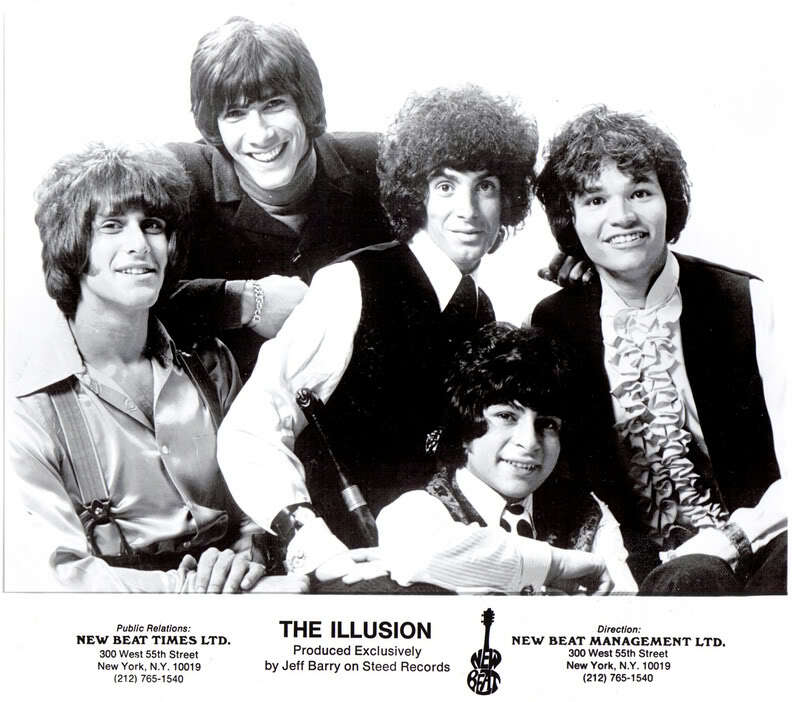 Later, The illusion began recording their first album which was produced by Jeff Barry. The album did very well, & the band had a hit with: “Did you see her eyes?” Which went to #1 in some areas of New York & #22 in the nation. 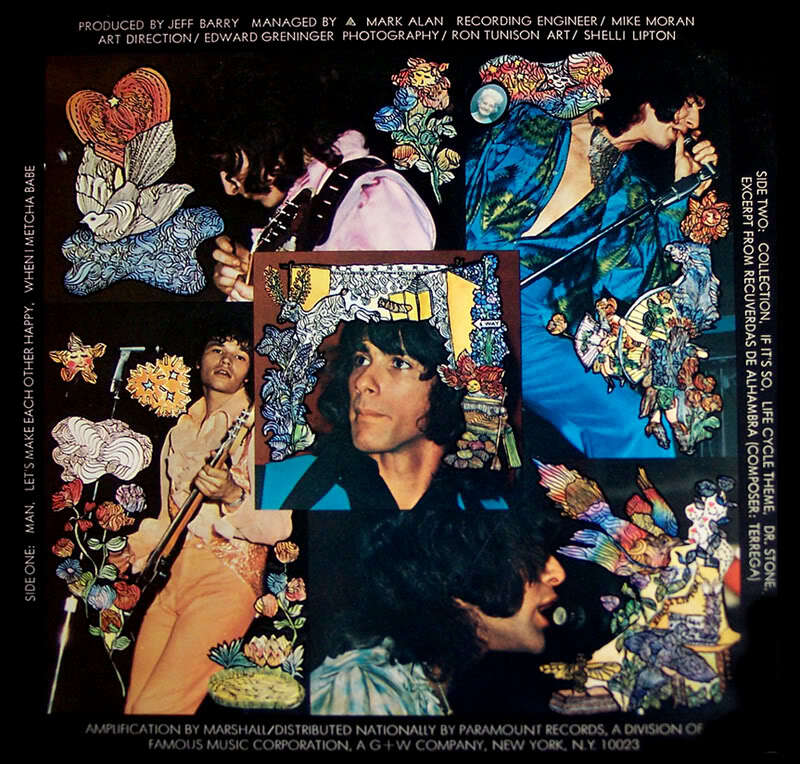 Although the album didn’t make it to gold, it did so well that Paramount (instead of advertising the record) wanted another record from the band. 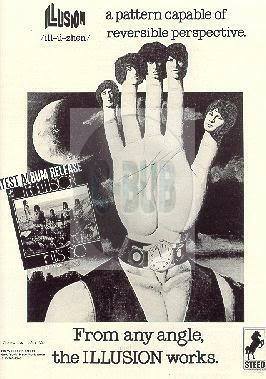 The band’s new album was rushed in three days, however, it did not have the success of their first lp. 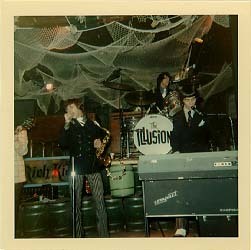 The illusion always put on an incredible live show! They were ahead of their time in many ways. 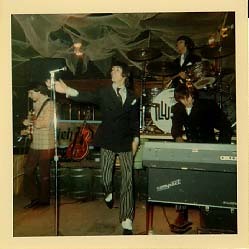 The band undoubtedly had fun in the studio recording their first album, but something was missing in the recordings. That HARD ROCK attitude that the band had on stage wasn’t there. 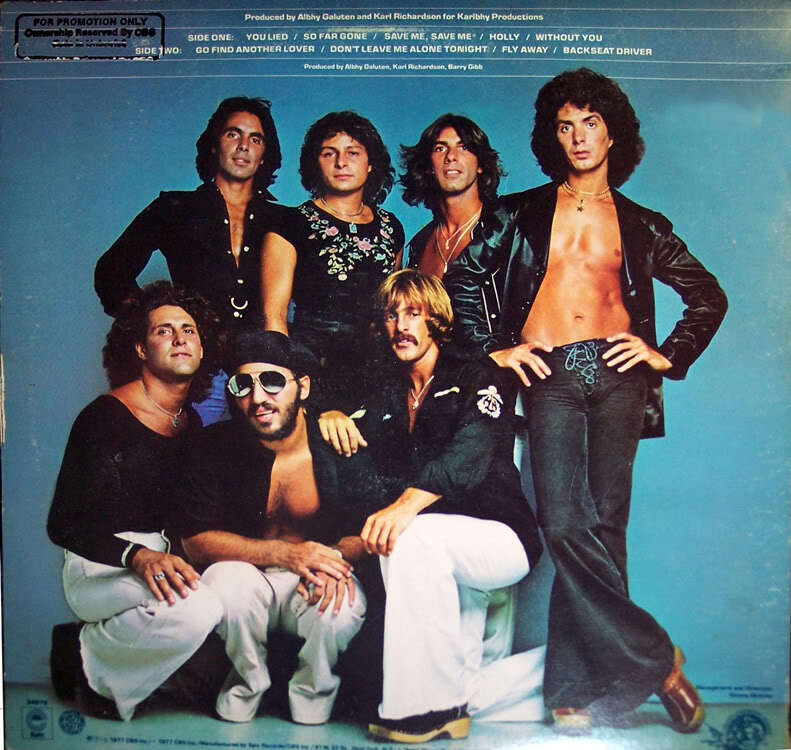 After Illusion disbanded Mike Ricciardella went on to Barnaby Bye, did an instructional album for drummers started the band Network, he wrote most of the material, and produced several Wiggy Bits albums. He also drummed on Alice Cooper’s album, “From The Inside”. John Vinci aka John Dillion was also in Network then in the early 80’s he started selling musical equipment and worked for Dean, B.C Rich, Guild and other guitar companies. In 1996 he founded Dillion guitars, were he got the nickname John Dillion. His guitars are mid-priced and praised by everybody that owns one. 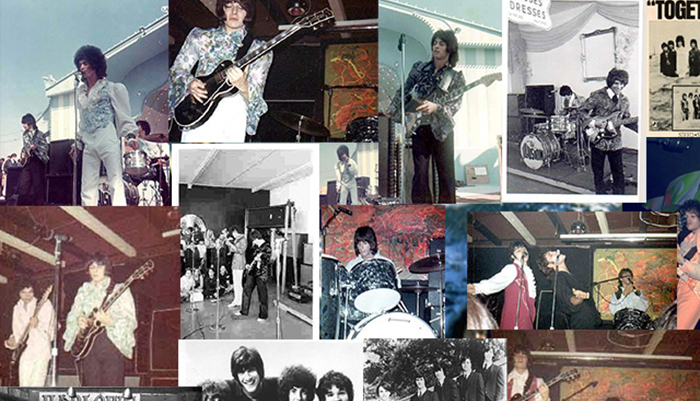 Rich Cerniglia went on to play with Hall and Oates, Wiggy Bits, Network, Ellen Shipley, and Aviator. He appeared on the Phyllis Diller show, American Bandstand, Shindig, and Saturday Night Live. 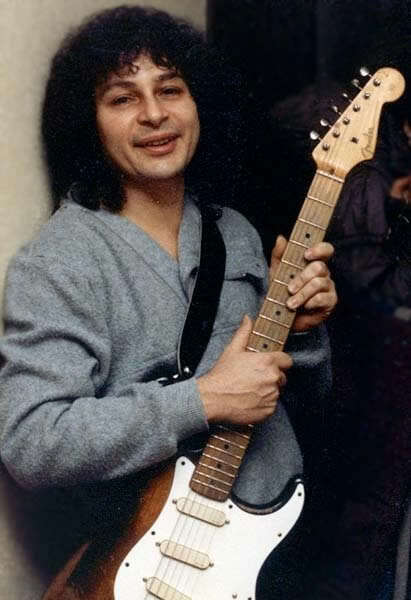 In 1989 he moved to upstate New York and started teaching guitar and performing on weekends. He is now a Christian musician. Mike Maniscalco went on to Wiggy Bits and Network where he is listed as Mike Coxton. Chuck Alder currently plays bass in the New York cover band, The Power Play.